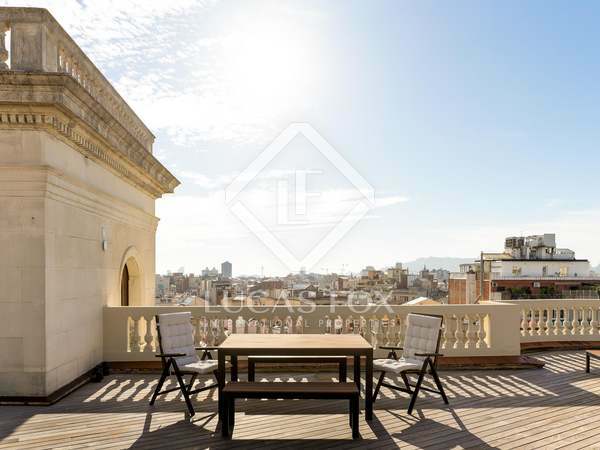 Sensational duplex penthouse with 174m² of terraces, for sale in a highly sought after area of Barcelona. 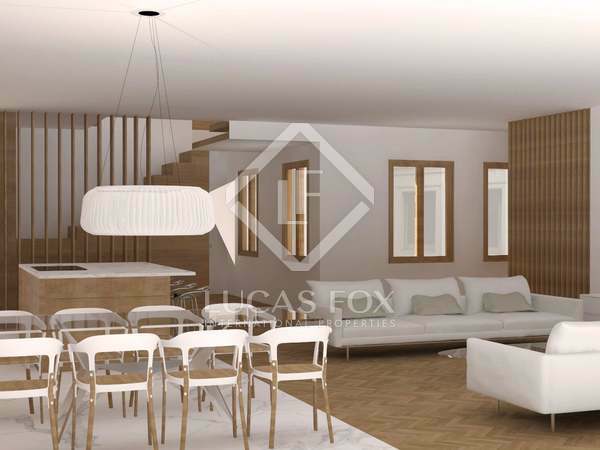 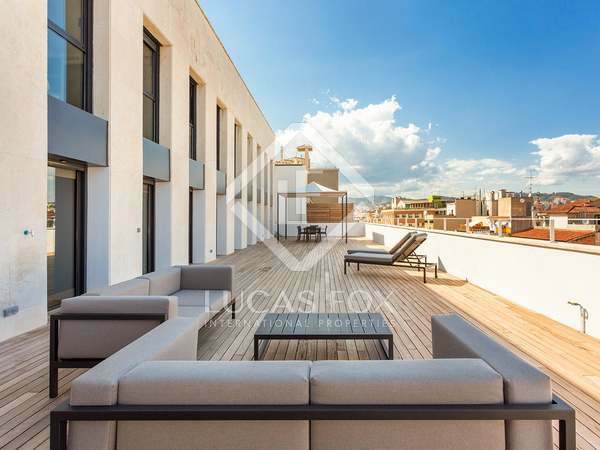 Magnificent new build penthouse with a 41m² terrace in a Modernista building with a communal rooftop terrace, pool and gym. 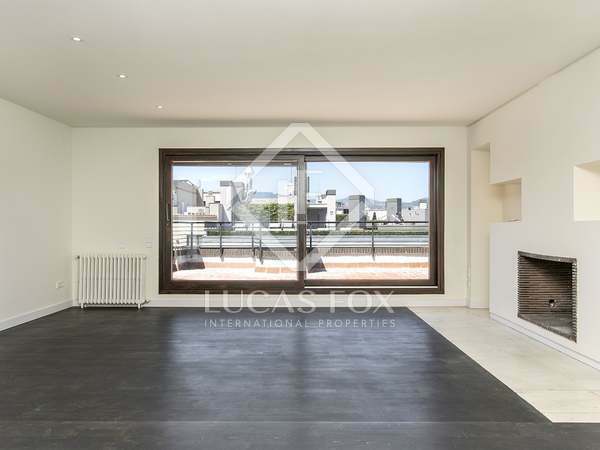 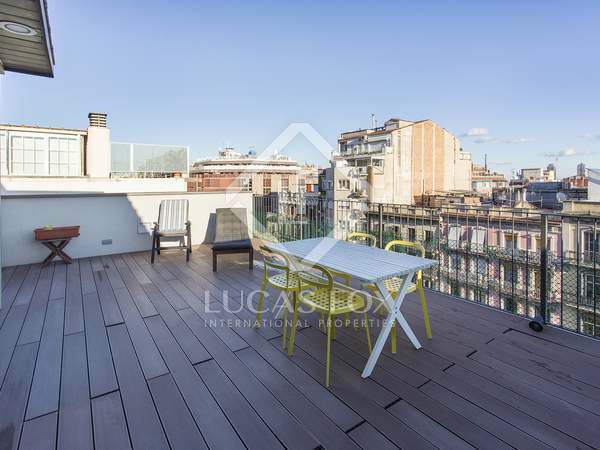 Magnificent 3-bedroom penthouse located in a Modernista building with a rooftop pool and terrace, and a gym. 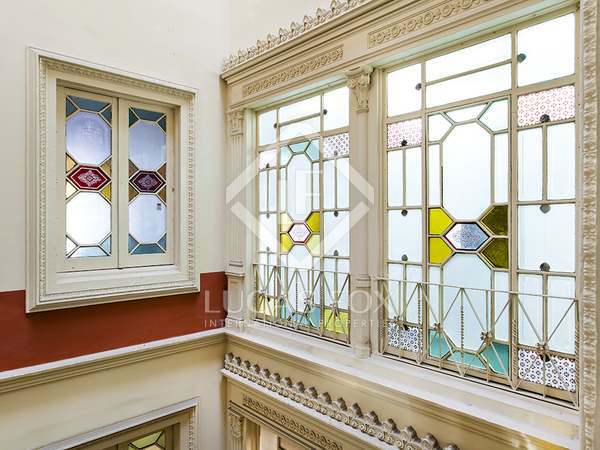 Magnificent penthouse with a large terrace and views of the city and the sea, in a period building located in the heart of Barcelona. 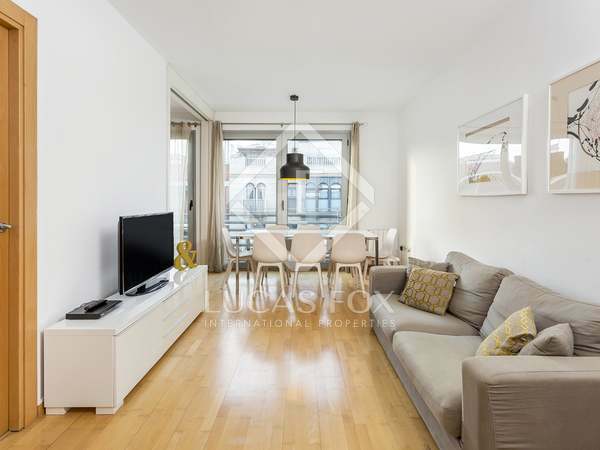 Fantastic furnished duplex penthouse with 4 bedrooms and a spacious terrace with views, near Sagrada Familia. 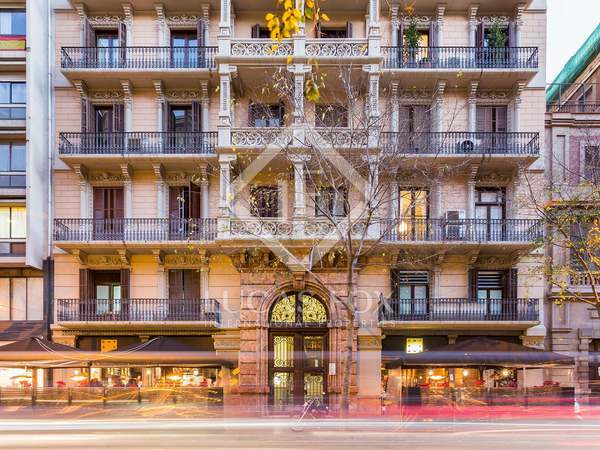 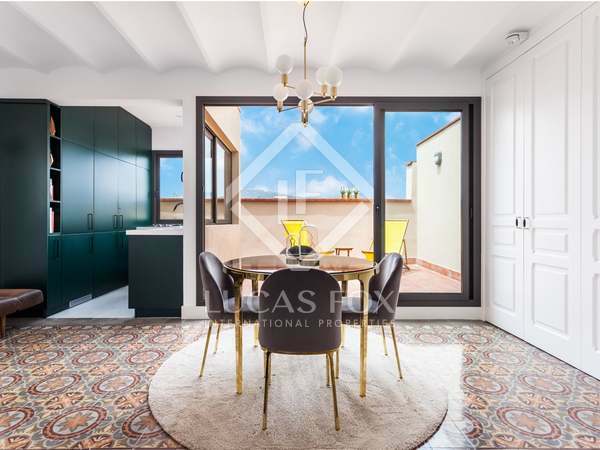 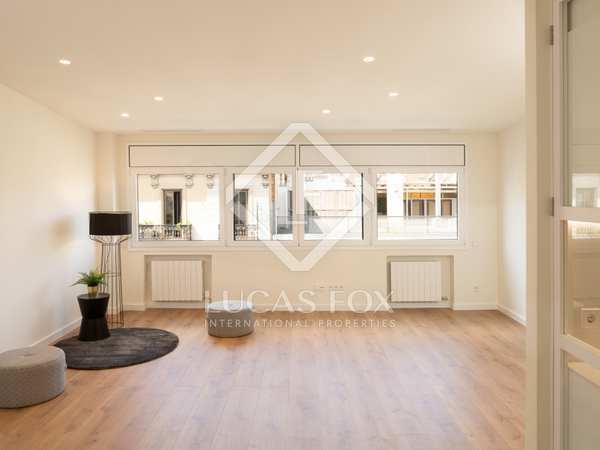 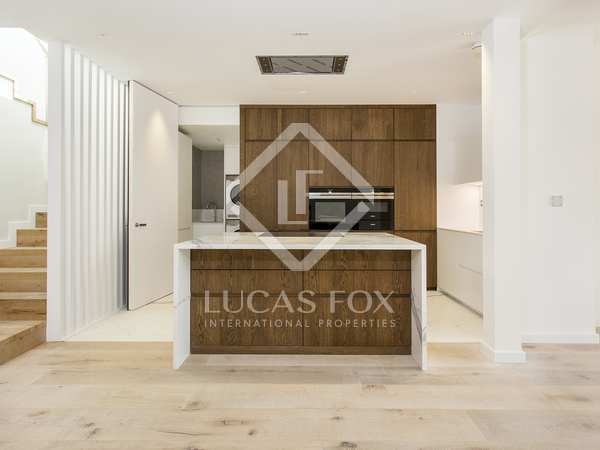 Beautifully renovated penthouse for sale next to Passeig de Gràcia, in the centre of Barcelona. 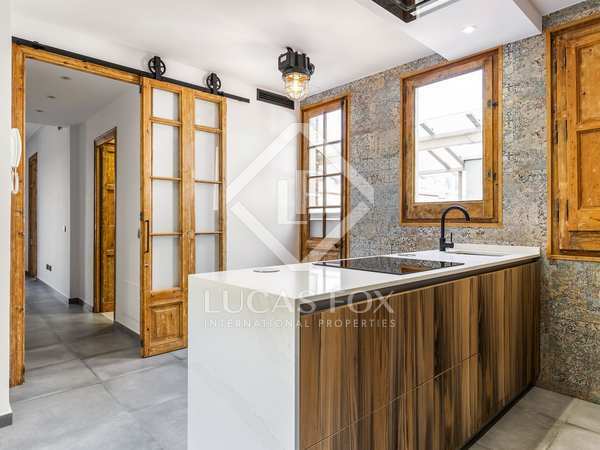 Renovated penthouse for sale in Fort Pienc with views of the Sagrada Familia.